At the time of announcement of Allo app at I/O 2016 , Google have highlighted main concern on users privacy, but after rolling out app officially it seems that Google steps back from all its promise. At announcement Google said that the end-to-end-encrypted Incognito Mode, the Allo team talked about bold new message retention practices, storing messages only transiently rather than indefinitely. But the version of the Allo that rolled out store all non-incognito messages by default. All the chat records were persist until users delete it manually. With this Google have a full access to the users conversation data, untill user delete it. This can also help to law enforcement to access the data. 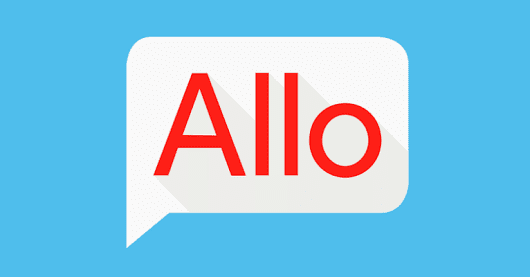 As Allo stores message like Gmail and hangout, enforcement can forceto access the data with a lawful warrant request.